Order online any kind of cakes like photo cakes, designer cakes, midnight cakes, 5 star cakes, etc. for birthday, anniversary, wedding and other occasion & get 11% flat discount on all the orders. Terms & Conditions are also applied. 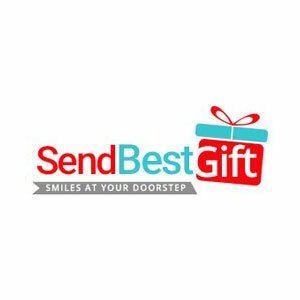 Click to Go to Sendbestgift and avail this offer.